Controllers for All, the ultra-popular gaming tweak for iOS, wasn’t updated for iOS 11 (and probably never will be). Thankfully, another developer is working on a replacement for the tweak, which will be released very soon. Why isn’t Controllers for All updated for iOS 11? Back in March, developer Ori Kadosh sent out a tweet about the status of Controllers for all. If the tweet below is anything to go by, the project is likely abandoned and we may probably never see an iOS 11 update for his tweak again. To everyone asking me to update Controllers for All for iOS 11: sorry 🙁 it's probably not going to happen. BTstack (among other stuff) seems to be abandoned + I don't have a device at a relevant firmware. The reason being that BTstack, one of the major components of Controllers for All, hasn’t been updated since iOS 9 and for good reason. 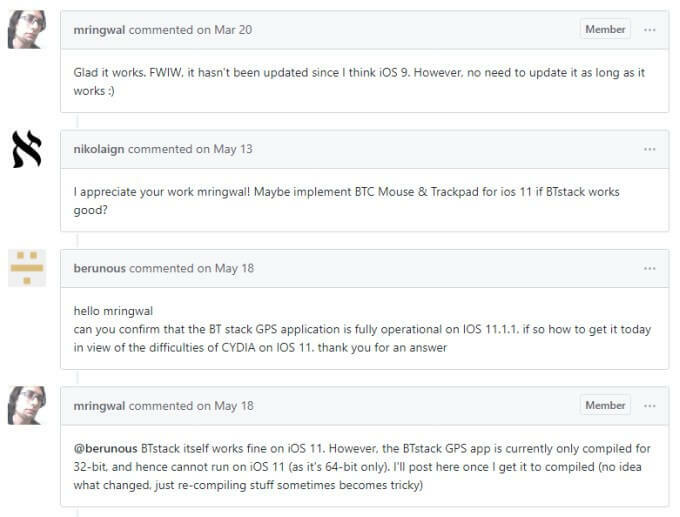 According to BTstack developer Mattheus Ringwald, BTstack GPS needs 64-bit binaries to work properly on iOS 11. 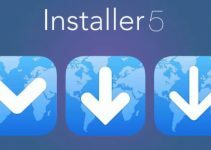 As of now, the BTstack GPS app is compiled only for 32-bit systems as opposed to iOS 11 that’s 64-bit only. BTstack itself theoretically works on iOS 11 firmware and Ringwald also re-compiled BTstack GPS for iOS 11. However, iOS 11 comes with increased sandboxing (a security mechanism) and, hence, BTstack GPS fails to interact properly with the BTstack Daemon even after the update. 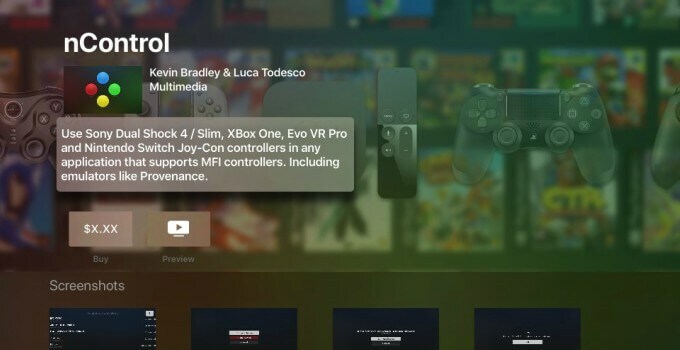 The veteran Apple TV hacker Kevin Bradley aka nitoTV is currently working on nControl, a full-blown Controllers for All-style tweak for iPhone, iPad, and Apple TV. Instead of being just an alternative, nControl looks like more of a replacement. Kevin plans to include support for a variety of gaming console controllers. Sony Dual Shock 4, Xbox One, Evo VR Pro and Nintendo Switch Joy-Con controllers will be fully compatible with this app. You can keep a check on the progress of this project here. Just steer clear of the political tweets posted on the developer’s handle. Actually, the tweak was supposed to go public this week. However, Kevin is apparently experiencing some connectivity issues, which will hopefully be resolved soon. You can expect a release sometime during this or the next week. But if you are in a hurry, I would highly recommend getting a Steelseries Nimbus MFi controller that pairs up with Apple devices straight out of the box. NitoTV says the tweak is finished, he’s just trying to get his tvOS store working so he can be paid for all the hard work he’s done. No new updates by the developer so far. Any news on the tweak? Nothing so far and the developer may have abandoned it altogether.